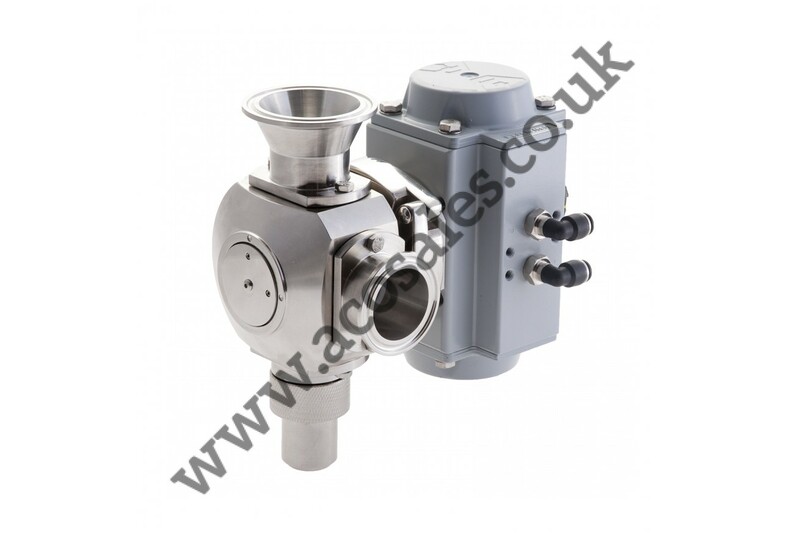 Ideal solution for catering size batches. For filling preserves, sauces and most other products. Our 1P5000 piston filling machine is the ideal choice when you need to fill viscous products or indeed non-viscous products. It has an optional container holding plate to accommodate most size containers. 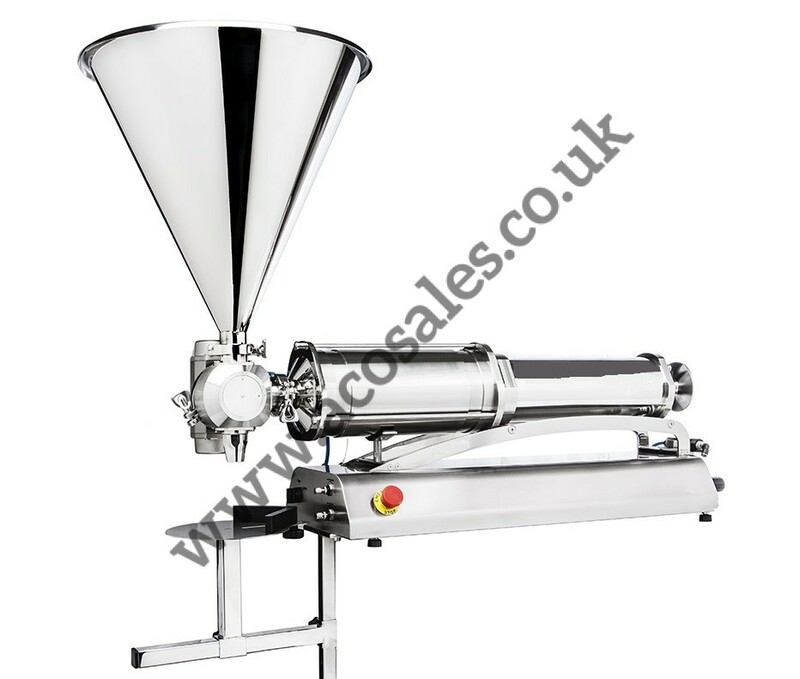 A 30 litre hopper comes as standard and for cleaning, the complete machine comes apart very easily. All contact parts are in 316 stainless steel and PTFE.